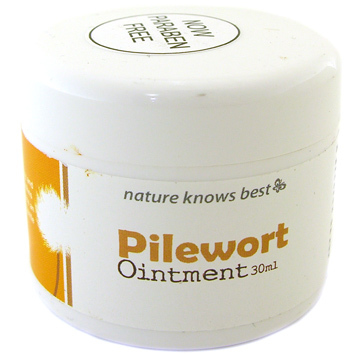 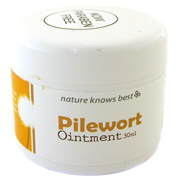 Pilewort Balm is a Haemorrhoid treatment. 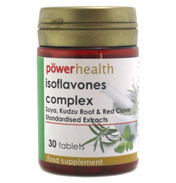 Using natural herb extracts of Pilewort, Comfrey and Horsetail together with St John’s Wort oil. 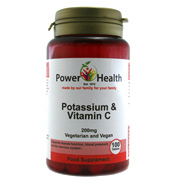 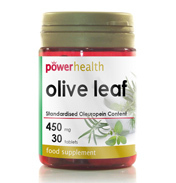 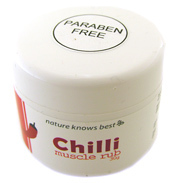 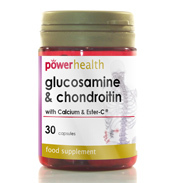 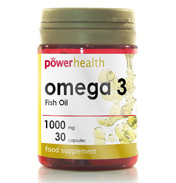 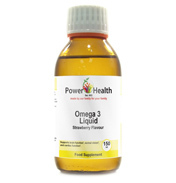 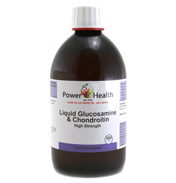 Power Health have formulated a balm for gentle relief of haemorrhoids.